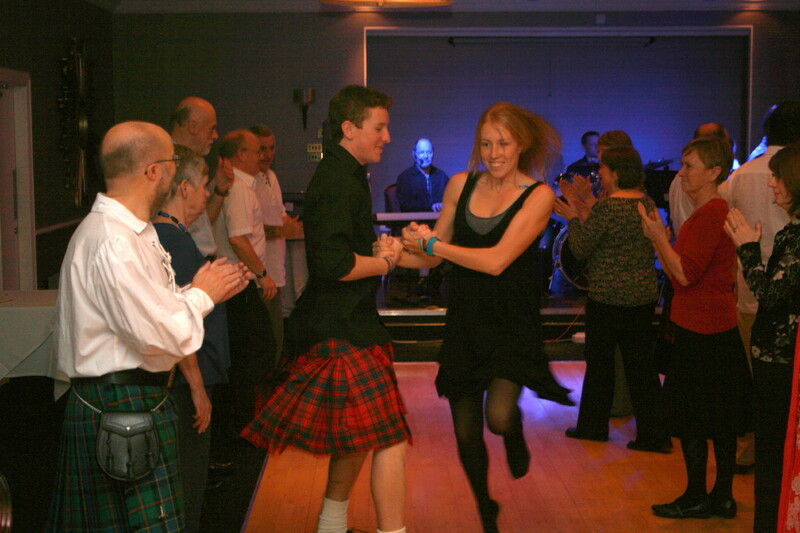 Sounds Braw Ceilidh Band, now based in Edinburgh, has been entertaining Scottish audiences for over ten years. 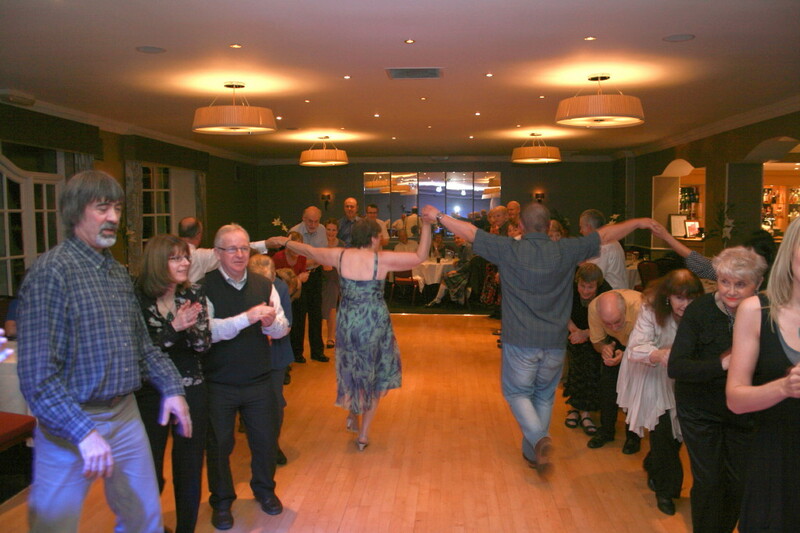 We are well placed to provide a fun evening of ceilidh dancing to the traditional Scottish sound, be it for a wedding, silver wedding, 18th or 21st birthday party or indeed any anniversary or celebration. Most of our work is for weddings and other functions. You can see more photos on our Facebook page - if you're on Facebook yourself you can register as a fan! The full band consists of two fiddles, piano and drums - we're happy to perform as a smaller group to suit your function and budget. Do we call the dances? Even the least experienced dancer will have no difficulty in participating - full instructions are given whenever required. Our most popular dances are: Gay Gordons, Dashing White Sergeant, St Bernard’s Waltz, Virginia Reel, Military Two-step, Strip the Willow, Friendly Waltz, Cumberland Reel, Eightsome Reel, Canadian Barn Dance, Swedish Masquerade, Britannia Two-step, Highland Welcome, Flying Scotsman, Riverside Jig, Dunedin Festival Dance, Heel-toe Polka. Requests are always welcome.